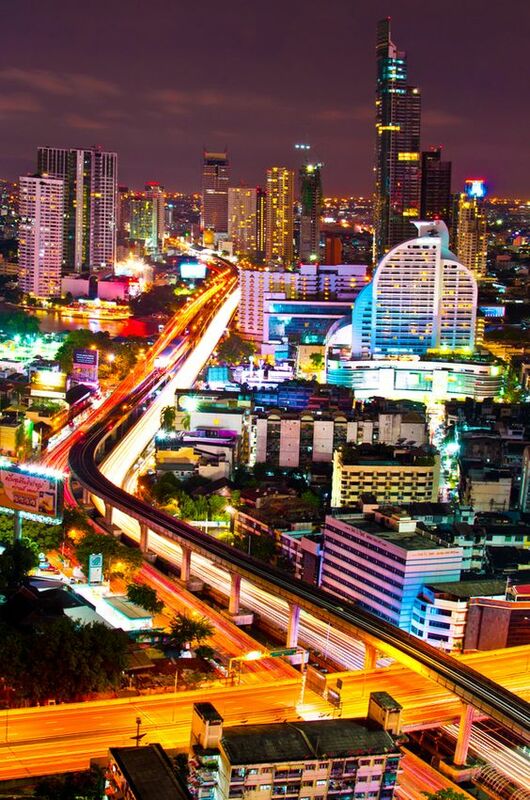 If you're excited about going on a romantic trip to Thailand 4 Two and would like to arrange the most unforgettable holiday of a lifetime for that special lady you've just met on a Thai dating site, you've come to the right place. And you just might like to propose to the girl of your dreams on one of Thailand's paradise islands and at the same time, eager to make that event more memorable. 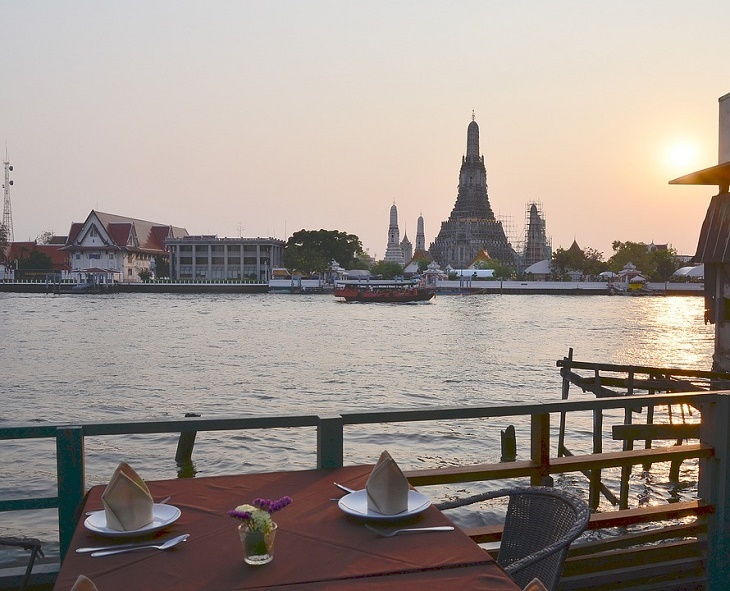 Thailand is an extremely popular romantic direction. You are going to love it here. Many couples (or should I say most men), will rack their brains over how they can spend their vacation and pleasantly surprise their loved one. Below are a few ideas I have set out for you. 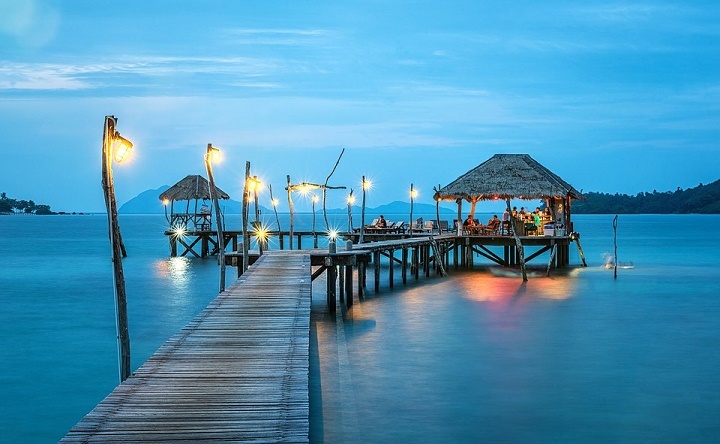 This idea is by all means not new but there is a heck of a lot of exceptionally beautiful and unusual places in Thailand that will easily add some real magic to your evenings. For example, it could be a restaurant dinner date on top of a skyscraper or tower with a spectacular interior or a great menu. It could be dinner in a tree top. It could be dinner on a mountain peak. The choices are limitless. And if that's not enough, why not add something extra special to your romantic dinner. As most Thai's would say - It's up to you. It could be a special table decor. It could be a romantic gesture with words of love or good verses it could be a pre-ordered dish with a romantic inscription. It could also be an individual musical accompaniment or a passionate love song you'd want to dance to. If you're going to make a proposal to your special lady, then a classic variant would be to ask your waiter discreetly to bring the champagne with a new shiny ring in one of the glasses. Whether it be a rooftop restaurant or an idyllic beach setting in Thailand 4 Two, it will undoubtedly be an extraordinary occasion. But before you settle down on the rooftop terrace or the soft sandy beach to enjoy your meal together, take a moment to savour the starry, starry night sky. Spa treatments in Thailand are the best in the world. Why not arrange a joint trip with your loved one and enjoy a relaxing massage. 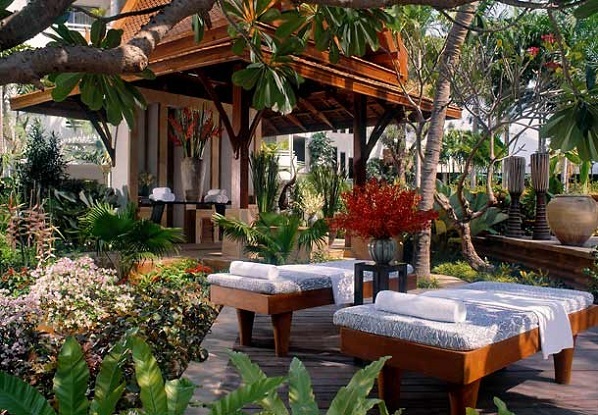 There's a crazy amount of really amazing spa salons in Thailand. A trip to any one of them will leave you with a unique impression but the thing is to make the right choice. If you need help in this department, don't hesitate to leave a message for me in the contact form at the bottom of this page and I will point you in the right direction. 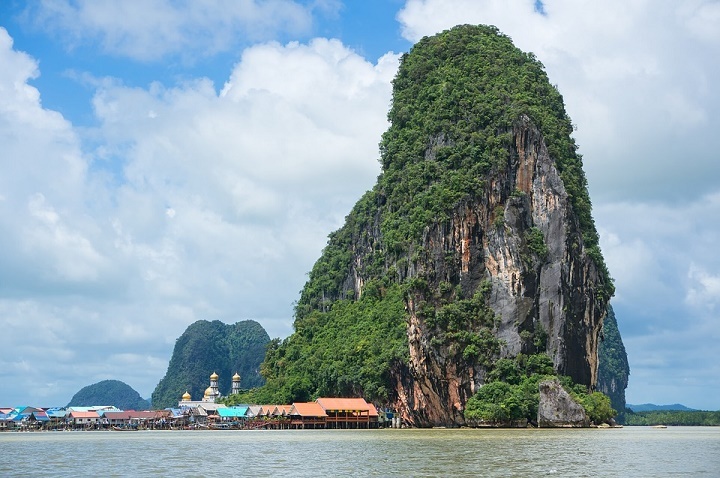 Just remember that a Thai massage with oil will complement any idyllic atmosphere. Thailand is a place where beautiful flowers grow in abundance and what a special place this would be to present your lover with that true gift of love. It won't put you out of pocket and just like food is the way to a man's heart, flowers say it all when it comes to your lady's heart. It's simple and it's romantic. For starters, you cannot go wrong. Stay ahead of the game by decorating your special space with flowers and some candles. The releasing of birds in Thailand is a Buddhist tradition and a way of making merit but it's also a popular practice to show your undying love. These events usually take place in the grounds of temple complexes around the country. And for a small fee, you'll be able to release birds that were previously in captivity. 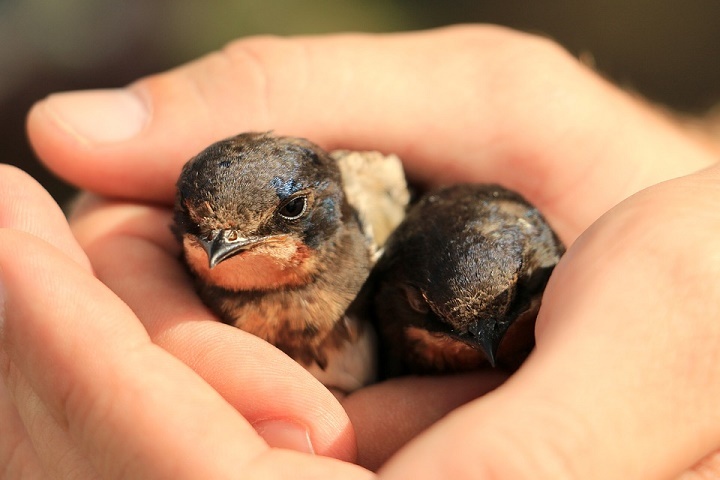 This tradition came about when Buddhists would set free not only small birds but other animals in order to garner a healthy and long life for themselves as well as for their loved ones. 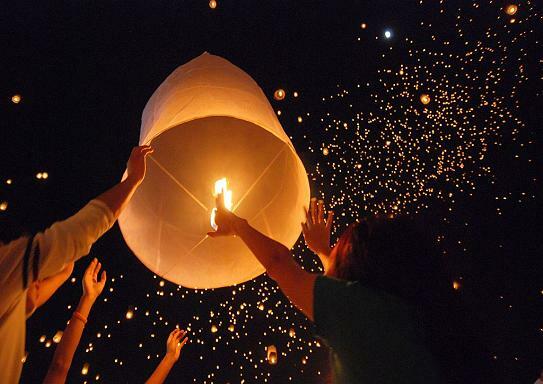 Loy Krathong, also known as the festival of lights is a national event in Thailand. It's usually held annually during the first half of November and it's a great way for you to launch a heavenly flashlight or better still, why not launch several flashlights at the same time as a romantic gesture to your love interest. 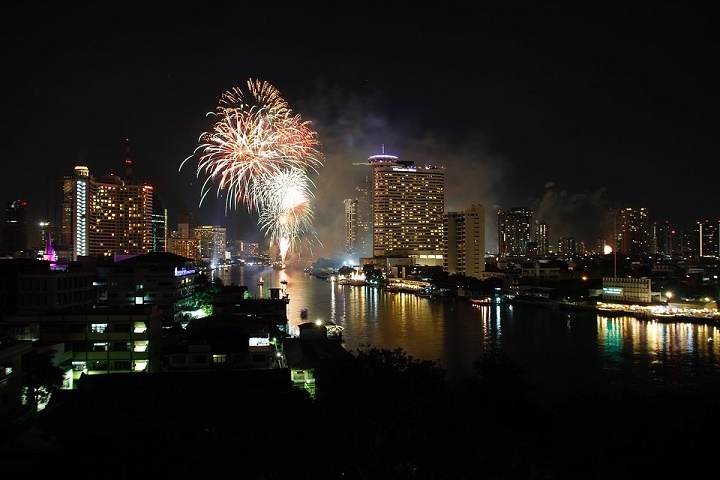 Why not celebrate your love with a spectacular firework display or perhaps even your own personal fire-show where you could leave a burning inscription and a lasting impression for the one closest to your heart. Why not arrange a guessing game for your better half. 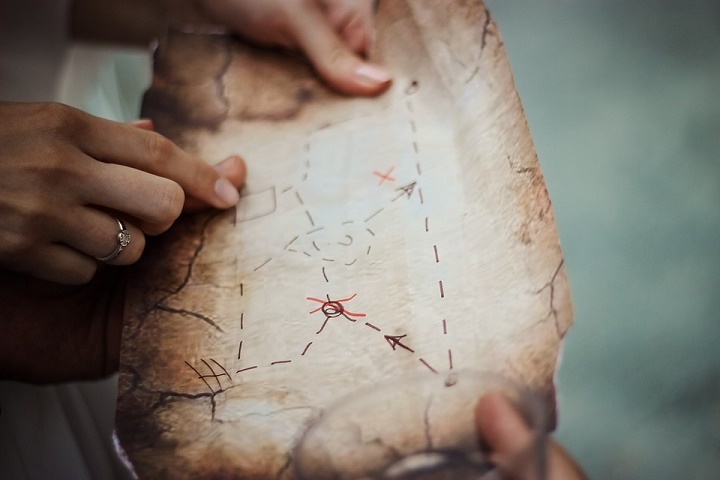 Simply make a few notes or any other special tips you may have that will direct your loved one to a gift you've hidden somewhere or where "X" marks the spot. You might want the game to be at several destinations and one that will take up the better part of the day. 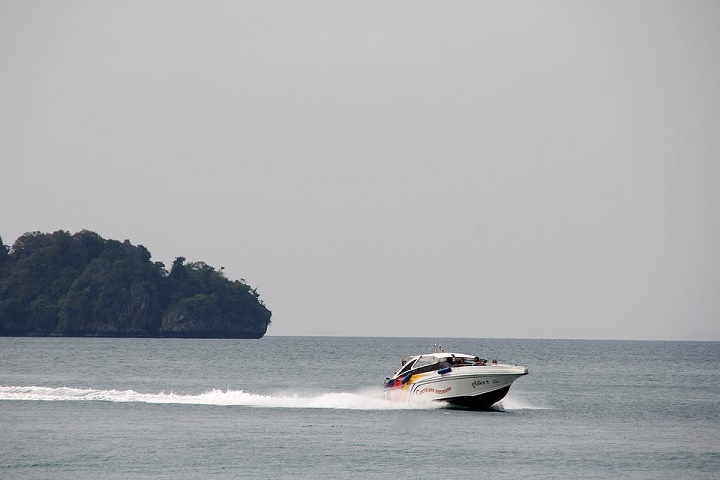 Don't be shy to go on an awesome boating trip, be it on a slow sailing yacht or a privately owned powerboat cruise. And don't stop just there as you might even like to take a couple of days off to visit some of the most exciting and exotic islands while you're about it. There is no shortage of ocean-going vessels here. A great way to entertain your loved one is to take her to a musical show or a theatrical performance. And it could even be for one of Thailand's world famous transvestite shows. If you, like myself, are among those who love exotic shows, then please do yourself a big favour and visit Tiffany’s Show or the Alcazar Show in Pattaya or the Simon Cabaret Show in Phuket. I have personally seen all three of them as well as a few others. Why not arrange an active holiday for yourself and your loved one. For example, you can go scuba diving. You can enjoy one of the many waterfalls around the country. You can go hot air ballooning. You can go trekking among the vast jungle forests or you can simply take a nighttime safari trip. Heck, there are hundreds of options and you can choose any one of them or all of them. Of course, one of the most romantic holidays in Thailand 4 Two has to be a visit to several exotic islands and there are many of them. 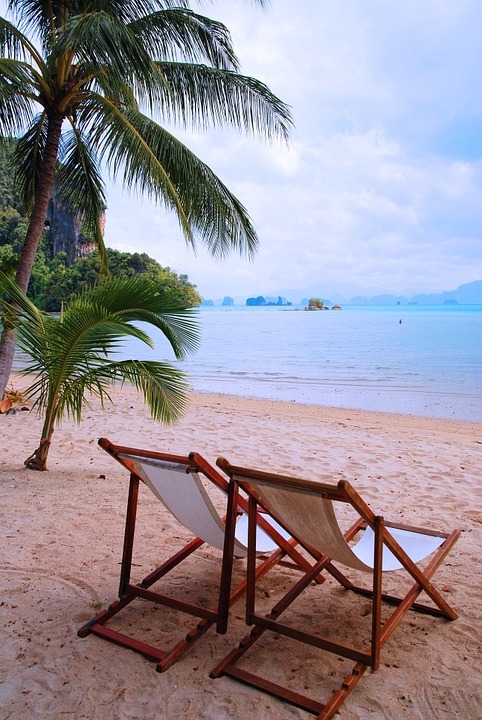 There is nothing better than spending your lazy days on an island near the open ocean. And if you can find a spot where few tourists venture, so much the better. You have nothing to lose and everything to gain. Take a walk on the wild side and have fun. 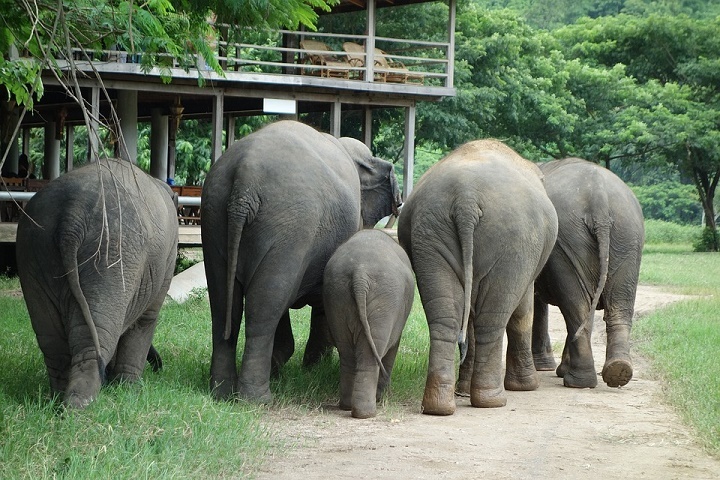 The elephant village in Pattaya was initially a shelter for sick and old animals. Later it became a nursery but now it is one of the most favourite cultural villages for tourists. 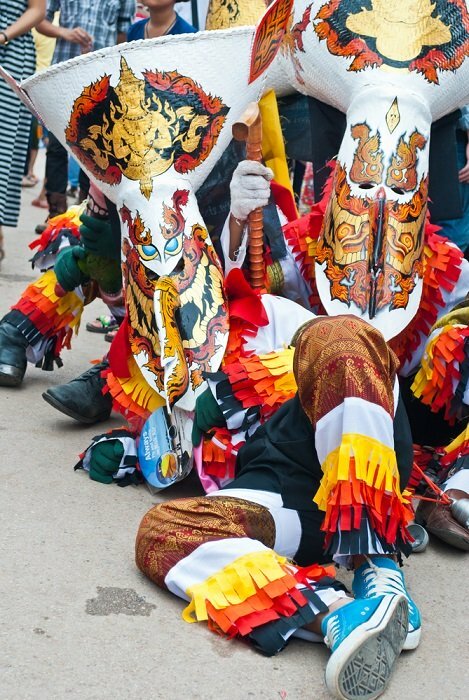 Apart from the elephants themselves, there are also traditional Thai dance shows and silk-weaving demonstrations you can immerse yourselves in. You may also partake on an exceptional exotic journey through the jungle while you explore this village.